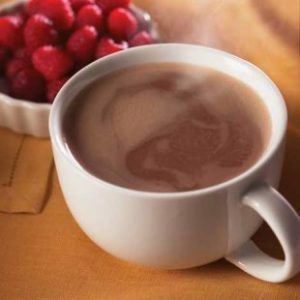 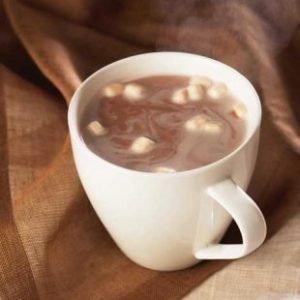 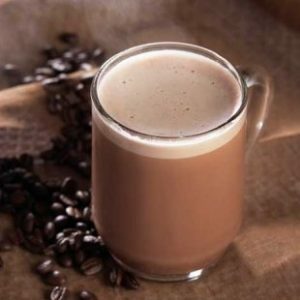 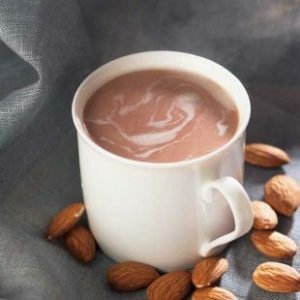 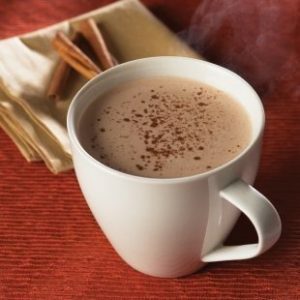 With so many yummy flavors of low carb hot chocolate to choose from, you’ll be able to treat your taste buds to any number of delicious alternatives. 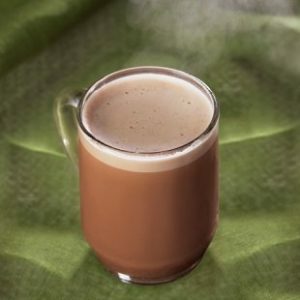 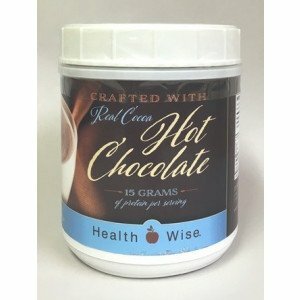 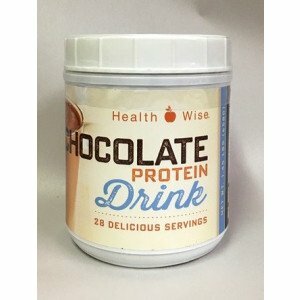 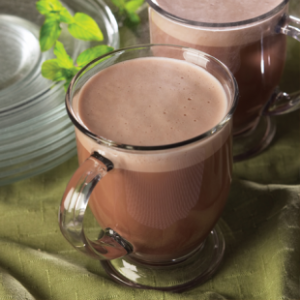 High protein, low calorie, and just as tasty as regular hot chocolate, but without any of the guilt. 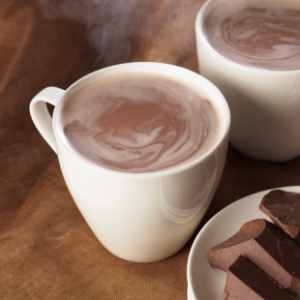 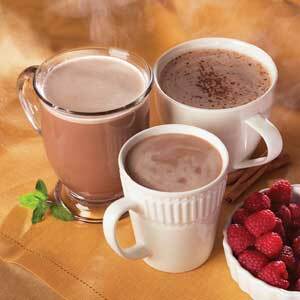 Try them all and discover your favorite hot chocolate today.